I am on the book blog tour for A World of InTemperance by Ichabod Temperance and I have the What Book? feature with the author. This is book two in the series. The blog tour is organised by Shannon over at R & R Tours. I’m the youngest of five kids. I had lots of hand me down books from my older siblings, but they were usually in pretty rough shape by the time I came along and got to read them. 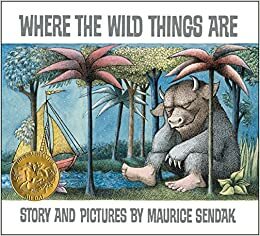 The first book that I remember being bought new for me was ‘Where the Wild Things Are’. I wanted to read my sisters books, but they would always say that I was too young. I remember being introduced to the elementary school library in first grade. We could choose any book we wanted and I checked out my first chapter-ed book, ‘The Adventure of the Coughing Dragon’; part of ‘The Three Investigators’ book series. I was hooked from then on. 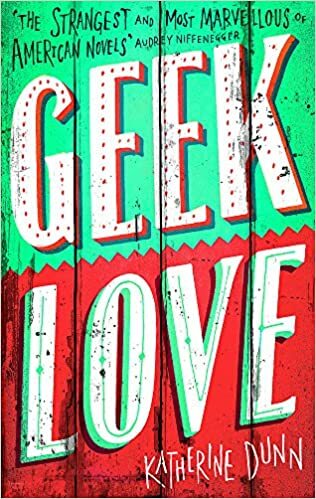 ‘Geek Love’ by Katherine Dunn. I’m not sure why. It was such a strange story, and I had not read anything like it before. 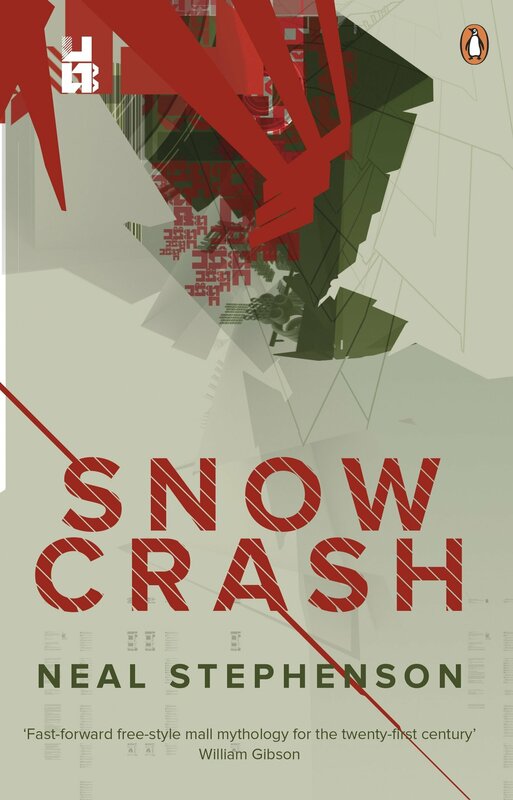 Everything Terry Pratchett writes cracks me up, but there was one time, when I was reading Neal Stephenson’s ‘Snow Crash’, that I almost fell off the couch, I was so struck by what I had just read. Oh, I wouldn’t be mean to a book, though I may get put-out by its author. Almost everything I read. I’m a big marshmallow and will turn on the waterworks at the first adorable kitten I see. 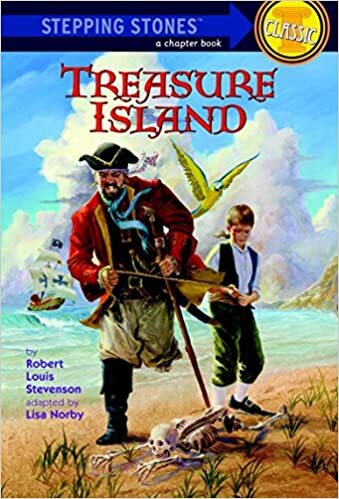 ‘Treasure Island’. I read it several times when I was young. I read it again a couple of years ago and it is still a wonderful story. The only thing it lacks is a romance element, but it is intended to be a young boys adventure story, and often, young boys aren’t interested in girls yet. I’ve never really been one for book learning. It usually takes a certain level of pain and discomfort for me to learn anything. ‘The Red-Headed League’ by Sir Arthur Conan Doyle. Fab post and great to learn about Ichabod Temperance. Thanks Nicki, i think I may have learned something too. Cheers, girlie! Love this! Thanks so much for having Icky on your blog and hosting today! Great answers! Thanks for putting this post together Kelly. All of these book covers are a stroll down memory lane.